"Catch-22 states that agents enforcing Catch-22 need not prove that Catch-22 actually contains whatever provision the accused violator is accused of violating." 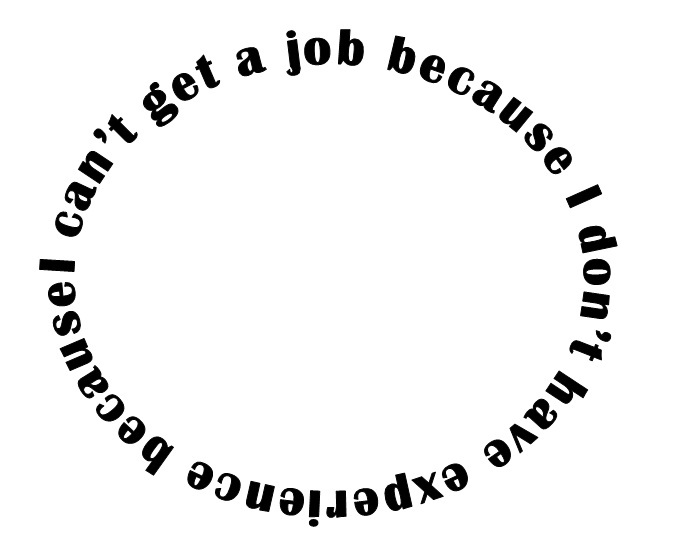 "Catch-22 says they have a right to do anything we can't stop them from doing." 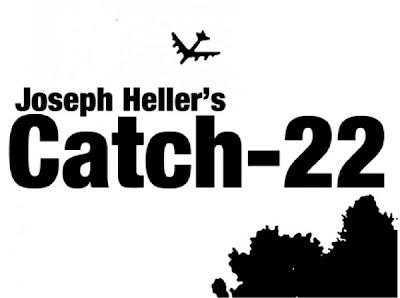 Yossarian, the main character, eventually comes to realise that Catch 22 does not actually exist, but that people believe it does because more powerful people say so. Insofar as it does not exist it can’t be repealed. Catch-22 was written in 1955 and published in 1961. A chapter was published in 1955 under the title Catch-18. 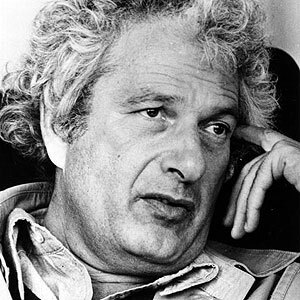 Heller’s agent felt that Catch-18 would be confused with a WW2 novel published at that time, Leon Uris’s Mila 18. Catch-11 was suggested but it was thought that this might be confused with the 1960 movie Oceans Eleven. Catch-17 was rejected as being too similar to the movie Stalag 17. Catch-14 was rejected by the publisher as not being a funny number. Catch-22 was selected as having the right syllables and because it sounded repetitive, reflecting repetition which occurs in the book.